Le Col des Saisies (at an altitude of 1650m) is an unusual area situated between the Beaufortain valley and the Val d'Arly. 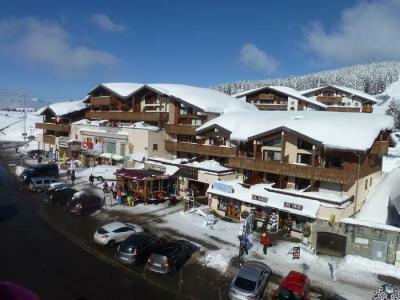 Its ideal location, opposite the Mont Blanc, offers a fantastic panoramic view. 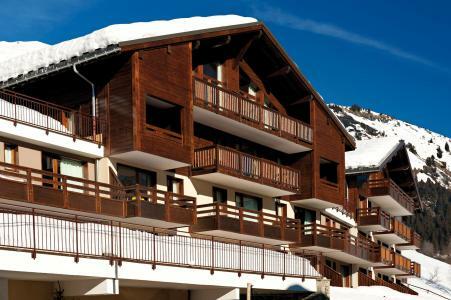 Available in Saisies, Alps is a large skiing area (77km long trails) which gives access to the area of Espace Diamant and its 192km long skiing trails for all levels. Also available is the nordic skiing area, one of the highest in Europe. To help you get your stay to Les Saisies organized , book your accommodation , your skipasses and your ski equipment all together.